Emergency services were alerted to the fire shortly before 7.20am today. The fire was extinguished by crews from the Scottish Fire and Rescue Service but sadly the body of a man was discovered inside the property. He is yet to be formally identified but his next of kin are aware. A joint investigation involving Police Scotland and the Scottish Fire and Rescue Service will take place in due course. 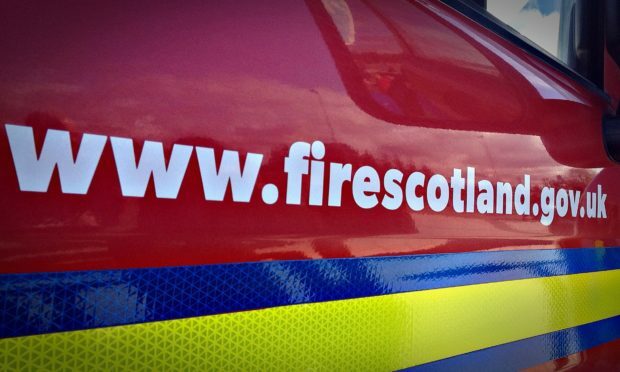 Rab Middlemiss, local senior officer for the Highlands, said: “The Scottish Fire and Rescue Service was alerted at 7.16am on Thursday, February 7 to reports of a dwelling fire in Thurso.